I have always been a bit of a junk food junkie. Throwing caution to the wind, not concerned with what was in that candy bar that made it so good. 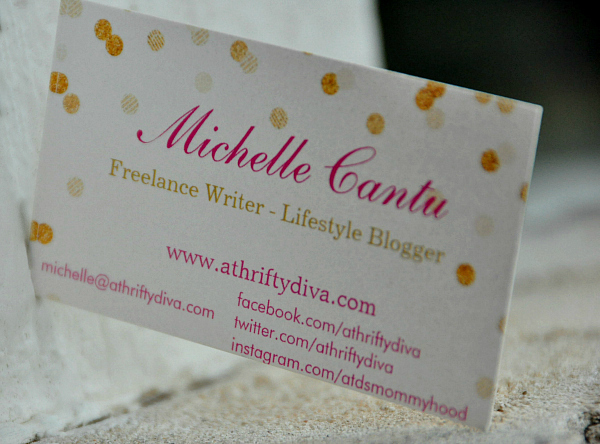 My husband often says if it tastes that good, it’s probably not good for you. After all candy is called junk food for a reason, right? Can that oh so tasty candy that is filled with hydrogenated oils, corn syrup, artificial colors, flavors, and preservatives be transformed into candy that is “unjunked”? Thanks to the idea of 13-year-old Nicky Bronner and his father to turn that terrible bag of Halloween candy into something less junk induced, UNREAL candy was born. Reinventing America’s favorite candies, replacing all of the junk with real food ingredients, reducing the sugar, and making it taste better. The best part – UNREAL Candy is available right at retailers Target and Stop & Shop for a comparable price as your old favorites. 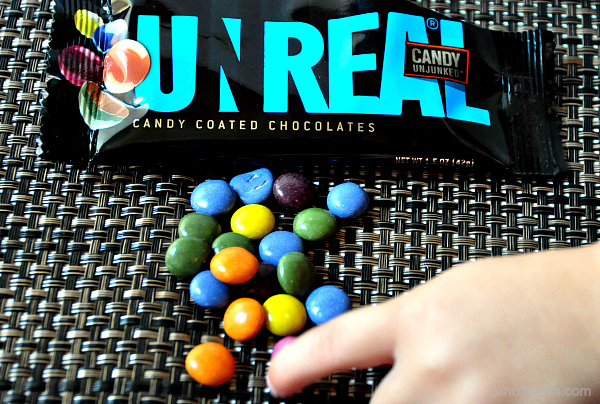 Now UNREAL is still candy, it’s not something you should switch out a healthy snack for. 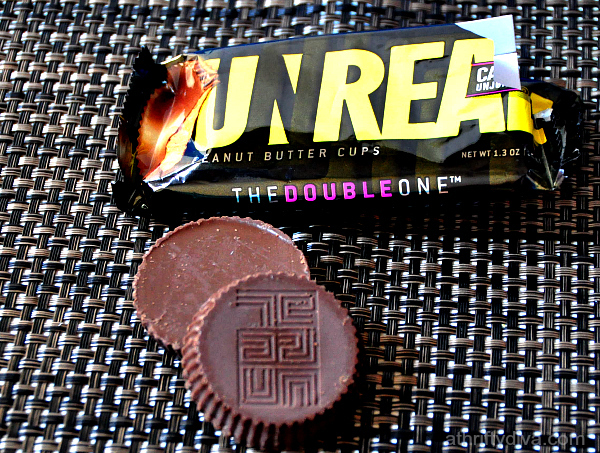 What UNREAL is, is an option to satisfy that oh so delicious chocolate craving. Do you share a love for peanut butter cups, candy coated chocolates or a chocolate caramel nougat. 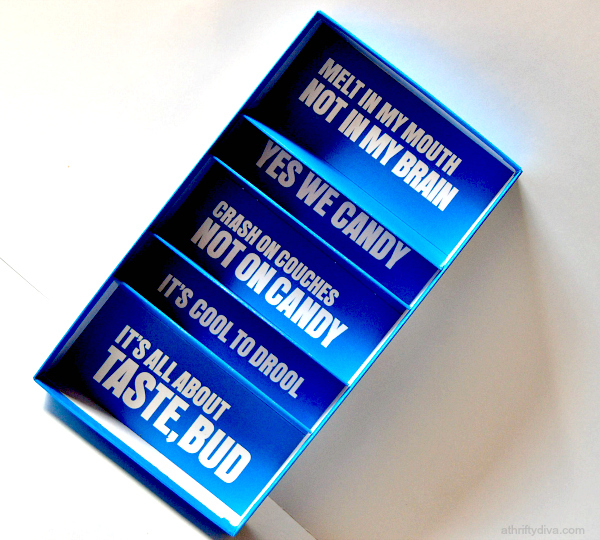 UNREAL has transformed the candies we are used to. America’s favorite peanut butter cups contain TBHQ, which is also used as a corrosion inhibitor in biodiesel? Artificial food dyes like Yellow 5, Red 40 and other artificial additives in America’s leading candies are banned in countries like the UK and France? See how UNREAL candies stack up to the candy you are used to demolishing. We have been UNREAL addicted around here. My absolute favorite is the chocolate caramel nougat it’s a take on the Milky Way but in my opinion it tastes so much better. 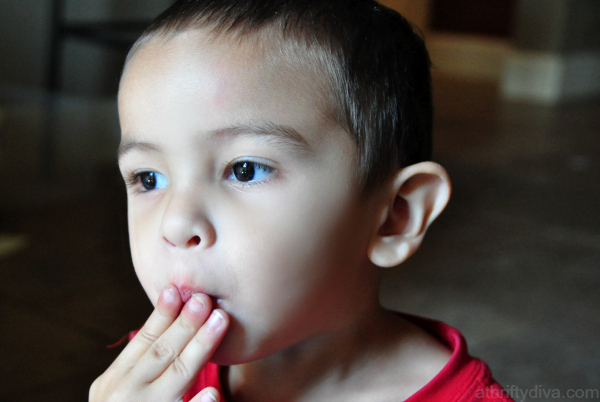 My younger boys devoured the chocolate candy shells, which my oldest son said he liked M&M’s better and could taste a difference. The Peanut Butter Cups are pretty spot on to a Reese’s and were immediately claimed by my oldest and husband. 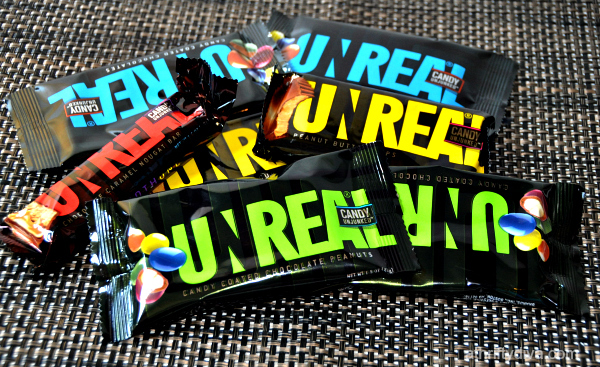 UNREAL Candy is on facebook and twitter connect with them to keep up with all the UNREAL news.